The last era in which magecraft still existed. 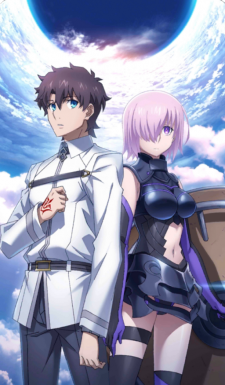 Chaldea, the organization for the preservation of Humanity, had observed human history up to a hundred years in the future. And then it all disappeared. It was discovered - no, proved, that humanity would go extinct in 2019. This page was last modified on 11 September 2018, at 01:09.